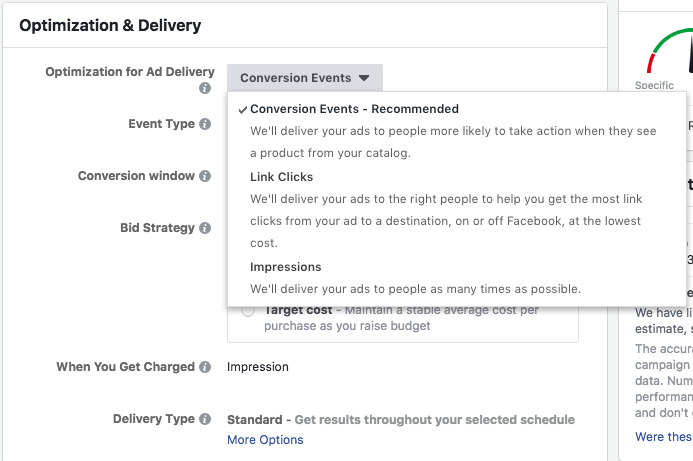 Assembling the perfect, most effective combination of creative for Facebook ads is a time-consuming process for advertisers. Thanks to Dynamic Creative, that process just got a whole lot easier. Which image works best? Should you use short or long text? How about your headline? Does the CTA button matter? We, as advertisers, struggle with these questions. We create multiple ads in an attempt to isolate the highest performing combination. But if you have a low budget, it’s rarely worthwhile to create multiple ads while watering down the results. 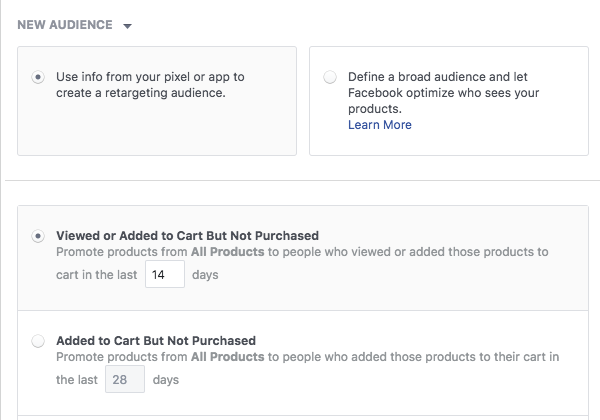 Dynamic Creative allows the advertiser to submit up to 30 creative assets, and Facebook then mixes and matches to find what performs best. 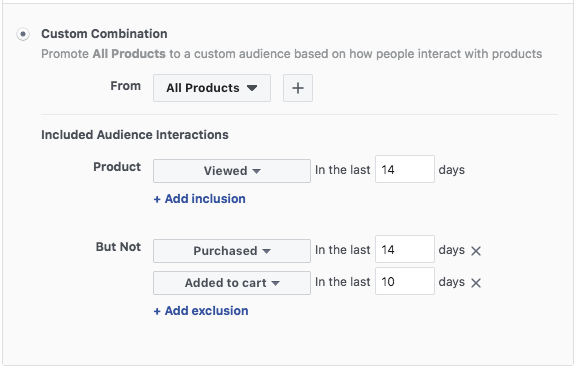 In addition to the overall limit of 30, Facebook caps the number of individual creative variations that can be submitted as well. Note that you can’t combine images AND videos when submitting creative variations — only one or the other. It’s possible that not everyone has this yet. But it’s also possible that you have it and don’t realize it — which was the case for me. First, know that you must use the Quick Creation workflow when setting up a campaign. You would do this either in Power Editor or the new Ads Manager interface. If you use Guided Creation (as I was), Dynamic Creative will not be an option. First, set up your campaign using Quick Creation and save it to draft. We’re only selecting an objective and naming our campaign, ad set, and ad for now. Now, edit the ad set, and you’ll see the Dynamic Creative option. Click the button to turn Dynamic Creative on. You’ll now get a message indicating that any settings that aren’t compatible with Dynamic Creative will be changed or removed. Most of this, as far as I know, relates to placements. …or up to 10 video variations. Remeber that you can’t, at this moment, provide a mixture of images and videos. After entering the website URL and display link (you can’t provide variations for those), provide up to five text variations by clicking the “+ Add” button. Note that the limit of 30 includes those assets that don’t allow for variations (website URL and display link, for example). While in the ad, you’ll see a preview of what an ad may look like on the right side. Notice that the combination of assets is completely random. Click “View More Variations” to see all of the various variations of ad creative. Here’s the thing that confused me at first: You aren’t creating multiple ads. This is only one ad. You can’t pick and choose which creative variations go with one another. As such, you’ll need to be sure that any creative variation you submit will work with any other asset. Since you’re creating only one ad, which assets are performing best? It will be useful to know which types of text, images, videos, headlines, descriptions, and CTA buttons are the top performers so that you can learn from that information and apply it in the future. Well, you can actually find that within your ad reports. You can now view performance by any of the following breakdowns: Image, Video, Headline, Text, Description, Call to Action, and Website. These options will not appear within Breakdown until you launch your first campaign with Dynamic Creative. Have you started experimenting with Dynamic Creative yet? Is it leading to better results? What are you learning? 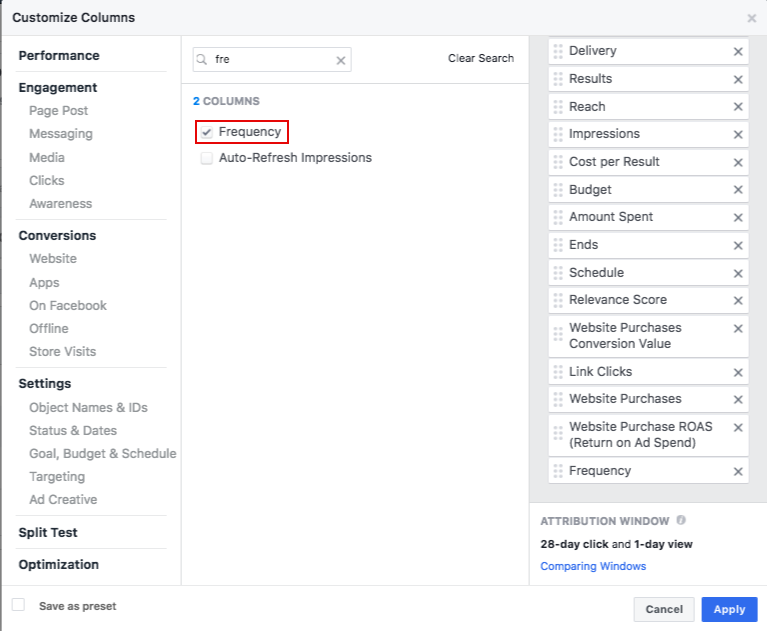 The post Dynamic Creative for Facebook Ads appeared first on Jon Loomer Digital.